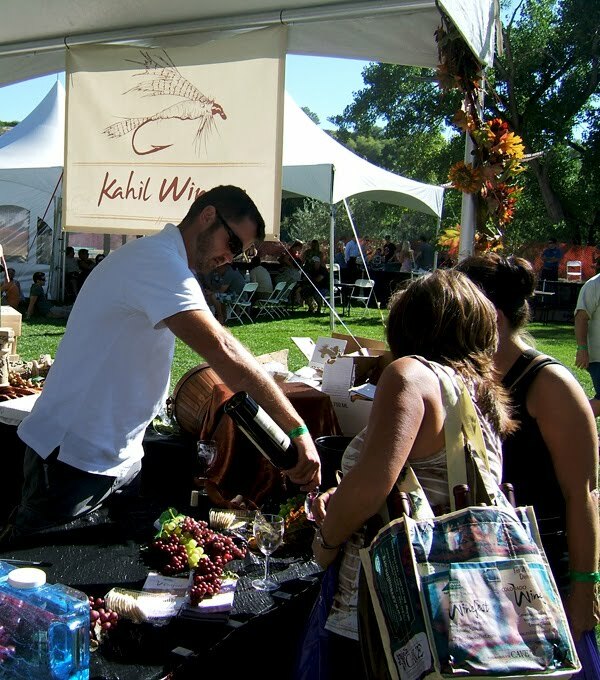 GRAND JUNCTION, Colo. (KKCO) – A new local wine is emitting a bouquet of success, after winning a double–gold medal at the Colorado Mountain Winefest in Palisade. “I can use the same tanks that I use at Two Rivers to make their wines to make mine,” says Lawson. “This is the way a lot of people do get their starts in wineries in California, and our motivation is to create an employee benefit,” says Two Rivers Winery Owner Bob Witham. It’s a benefit that’s also shared by Two Rivers, which is pleased to keep their double–gold awarded mixologist for as long as possible. It’s the only winery in the state, so far, to take up on the collaboration, which vastly supports budding vintners. “The only profit that they’re making is the overhead, which probably, in the end, is a profit that’s going towards helping with the electricity and the water that I’m using,” says Lawson. While Lawson uses nights and weekends to mix his own masterpiece varietals, he hopes that one day the barrels will belong to him. “That is the plan. With this start, having been able to put away money and slowly overtime build it up, I hope to eventually own my own (wine vineyard),” says Lawson. “It’s all part of the emerging industry in Colorado,” says Witham. An industry aiming to captivate connoisseurs across the country, one bottle at a time. Really Awesome! Great job to the both of you, looks authentic.